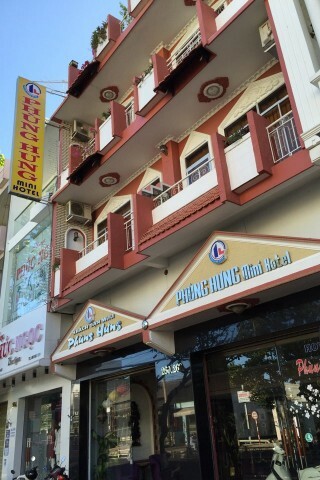 Phung Hung is a good alternative to Anh Xuan Hotel, which is just a few blocks away. Don’t be alarmed by the proliferation of tchotchke in the lobby. The cheapest rooms are less frilly, essentially brightly lit windowless boxes with blindingly white walls and enough room to squeeze in all the furniture a solo backpacker needs: bed, bedside table and plug, small desk, minibar and flatscreen TV, as well as a private bathroom with white and lime green tile, shower stall and handy towel rack with hooks. For a few dollars more, you get less claustrophobic space – large windows, comfy mattress that sports clean linens including a top sheet, and a bathroom with countertop and bathtub/shower combo. Hot water shower, WiFi and air-con are standard for both rooms. 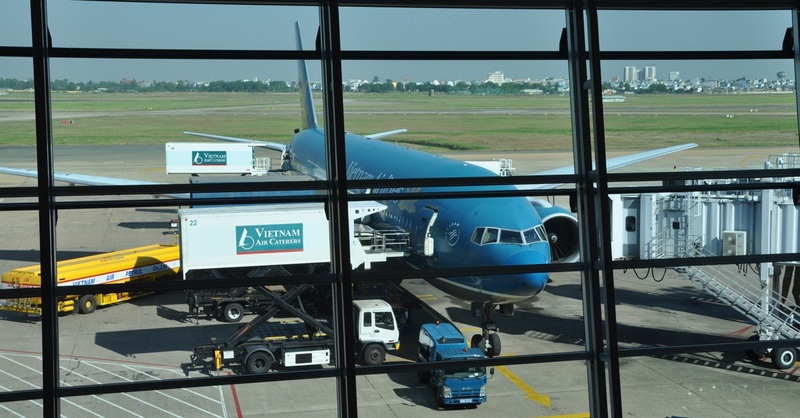 Phung Hung is located near the post office, the same roundabout as Anh Xuan.